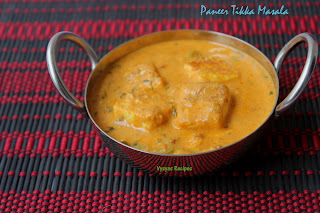 Kambu paniyaram(sajje paddu) is a distinct recipe.Bajra is high in proteins with a good amount of amino acids.It is a good source of iron, which helps formation of hemoglobin in blood thus preventing anaemia.It is a moderate source of vitamin B1, which is required for a healthy nervous system.Pearl millet or bajra is a highly nutritious and a gluten free grain. It is full of vitamins, minerals and amino acids.The grain is easily digestible and has the lowest probability of causing allergic reactions.It is rich in starch and this makes it a great source of energy. fenugreek seeds - 1 tsp. chana dal - 2 tbsp. Soak the raw rice,idli rice,kambu,urad dal,fenugreek seeds, together for 4 to 5 hrs. 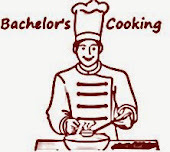 Grind all the soaked items together into a fine batter with needed salt, by adding water. Ferment it for 10 to 12 hrs. 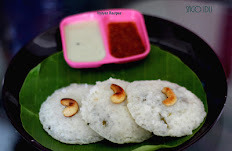 consistency should be thick like idli batter consistency. Heat the oil add mustard seeds,when it splutters,add jeera when it sizzles, add chanadal,add Green chillies, when dals turns golden brown colour,add chopped onions and add it to batter,mix well. Heat a paniyaram pan when it gets hot, add 1/4 tsp oil in each hole of a pan.Then take a ladle of batter and spoon the batter on each hole. When you get holes in a paniyaram, it got cooked, so now you can flip a paniyaram, when it turns golden brown, and both sides are cooked well,remove it from a paniyaram pan. (To flip you can also use spoon or knife). 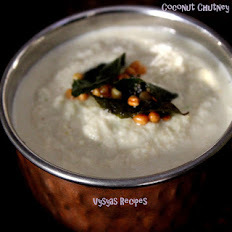 It serves very well with coconut chutney and idli podi. Super tasty and delicious !! 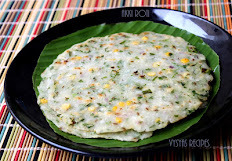 Yummy and healthy.. Looks really good..
what a healthy and delicious paniyaram! !Loved it!! Healthy n perfect fr breakfast. 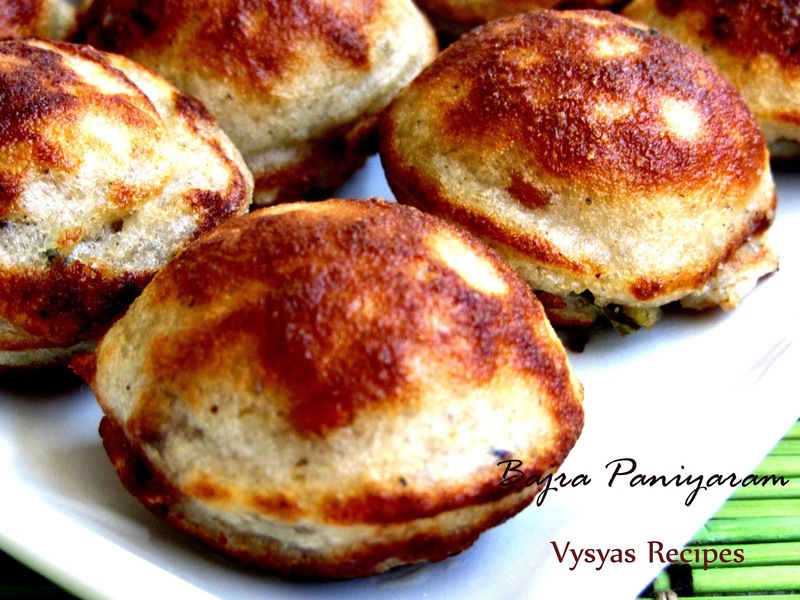 Healthy and delicious looking paniyaram. Yummy!